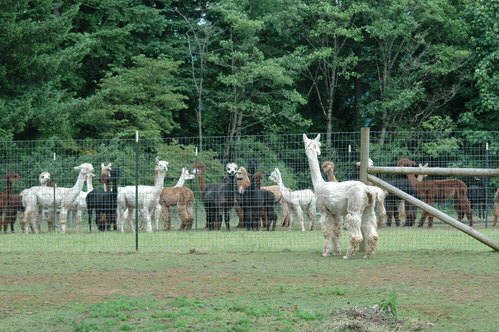 Suris and Huacayas in all colors are at Starr Alpaca Farm. With quality bloodlines and focus on conformation and fleece characteristics. We have lots of choices for the seasoned or new breeder. We participate in multiple halter shows throughout the NW and are proud of our results. We moved to Central Oregon in April of 2018 - after 15 years of living in Boring, the change is exciting for us. Our focus is superior fleece for processing into yarn, roving and rugs. All fleece has a purpose and we make use of all our fleece. 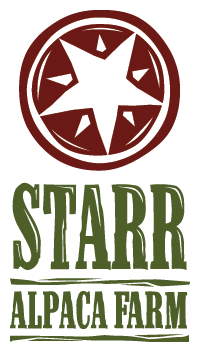 Starr Alpaca Farm has moved to Prineville, OR. 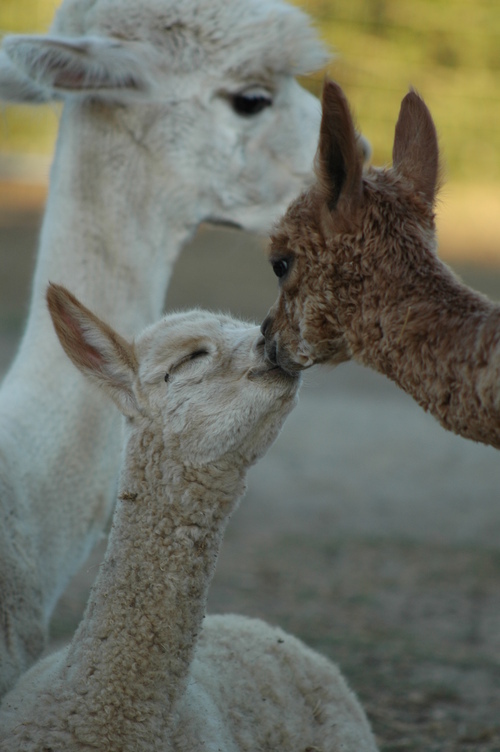 In the heart of Central Oregon our alpacas will be loving the drier weather. 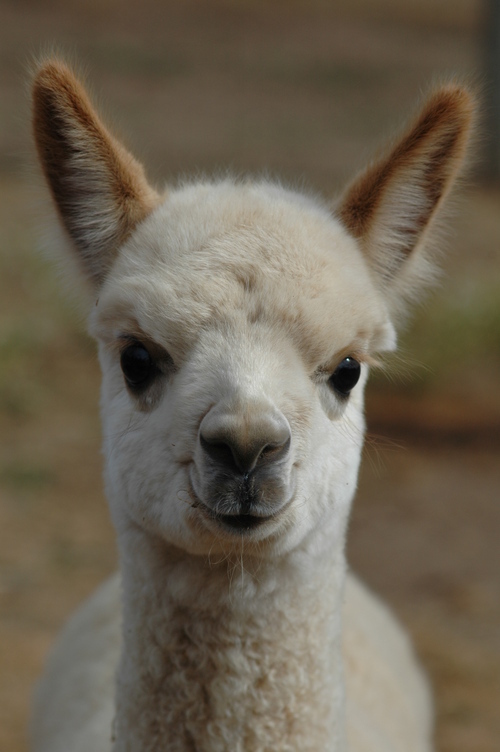 Our farm produces beautiful fleece from our alpacas. 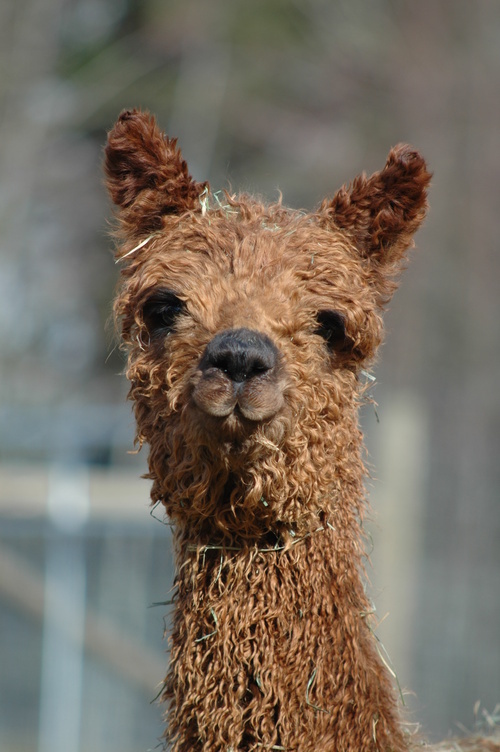 We also take dvantage of the rich alpaca "beans" to make wonderful compost. We have yarn, roving and fleece for sale.